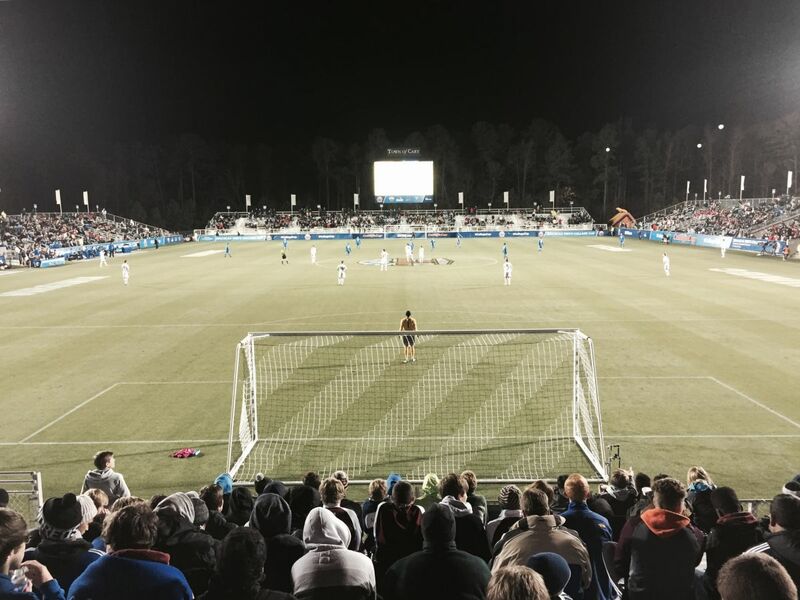 The 2018 ACC Men's Soccer Championship will be held at Sahlen's Stadium at WakeMed Soccer Park in Cary. The match is set for Nov. 11 at 12pm, and will be broadcast on ESPNU. The tournament is hosted by the Town of Cary, North Carolina FC Youth and GRSA. Admission - Adults: $10; ACC Students and Kids: Free.